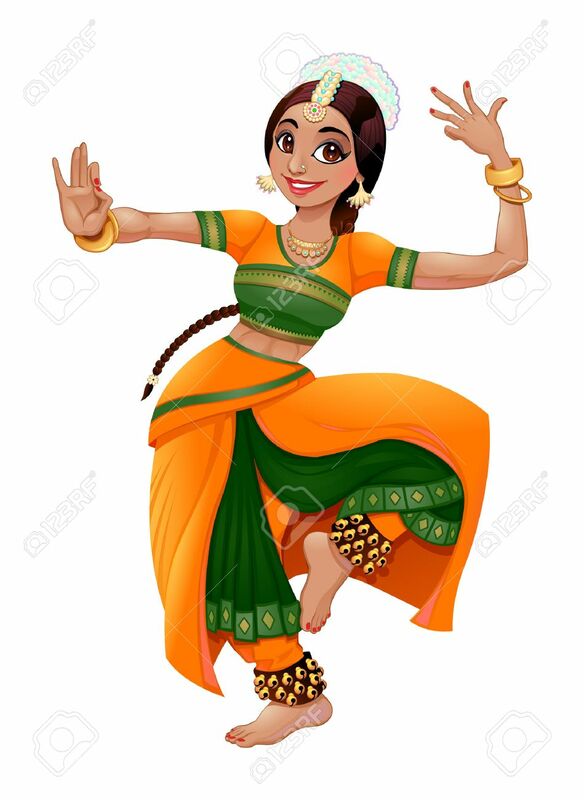 Indian Dancer. Royalty Free Cliparts, Vectors, And Stock Illustration. Image 46880247.